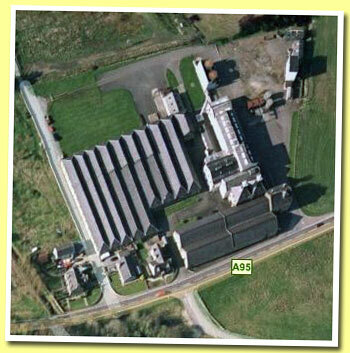 The Glentauchers distillery was founded during the height of the 'Pattison Crisis' at the end of the 19th century. Unlike many other distilleries that were founded around the time, they have managed to survive until this day. Nevertheless, the 'brand' is fairly obscure; Glentauchers has always been used almost exclusively for blending. Glentauchers was built in 1989 by James Buchanan (creator .... More on Malt Madness.